Jeff Alworth posted the other day on Beervana perhaps the most sensible thing I've read about beer styles. 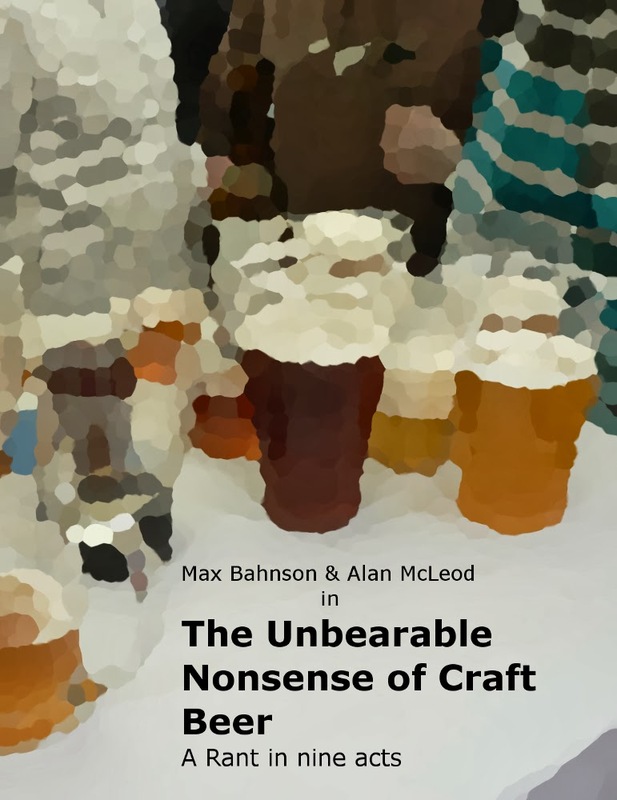 Read it, I've got nothing to add, other than he explains better than anyone the reason why I tend to find new styles rather ridiculous (specially when they aren't that new or when they are limited to only one beer). The post generated two equally interesting responses, one in Canada, the other in the UK. Alan starts pretty much where Jeff left things and takes them even further, arguing that "Style" is a twisted method of categorisation, full of incomparables (I particularly liked the analogy with the cars), and reaches a conclusion that is very hard to disagree with. But taking in from the question at the end, the cause of style-itis. I think we've got to this situation due to the false Cartesian logic "Stylus, ergo cervisia". It is the style that should fit the beer and not the other way around (unless we are speaking about a competition, but competitions are something that shouldn't be relevant on this side of the counter). In other words, a beer has to be judged for what it is and not for what it should be. On this side of the pond, Boak&Bailey in the two big elements that make a style according to Jeff, tradition and method, because, whatever the labs might say, it's the small details of each that make the real difference. 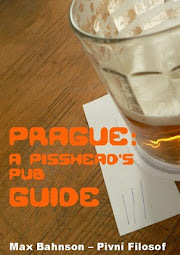 In their post, they make reference to a fantastic dissection Des de Moor makes of the Pilsner Urquell fairy tale. You all know about it, it's the one that goes that the beer has been the same for 170 years. To support this myth, Plzeňský Prazdoj's PR robots mention lab analysis that have carried out since 1897, which prove that the beer has not changed. This has little to do with the way times have been shortened since that legendary visit by Michael Jackson to Pilsner Urquell, or with how similar the current times are to those that were the standard back in the 19th century(*), or with any other quantifiable factor. It's something deeper than that. After the brand Pilsner Urquell became more important than the beer, Pilsner Urquell lost its soul, and there lies the problem. It is that intangible, hard, if not impossible, to describe factor that takes a beer to a level no marketing, advertising, PR department or agency can ever take it. Those people don't need to understand or even consider, that factor to do their jobs efficiently and so, when the "product" becomes subordinate to an "image" a "brand", to polls and graphs something in it volatilises, something that no lab can detect. (Could this mean that a beer is soulless if it's made to fit into a style and make judges. happy?). (*) Contrary to "popular belief" (one I used to hold), longer lagering will not automatically result in a better beer. There is a point where the beer will no longer improve (but won't get worse, either). (**) Though "beer with soul" doesn't automatically equal "Great Beer". I have to somehow figure out how to use your "most sensible thing" quote to my advantage. It is perhaps the nicest thing anyone's ever said about my blogging.